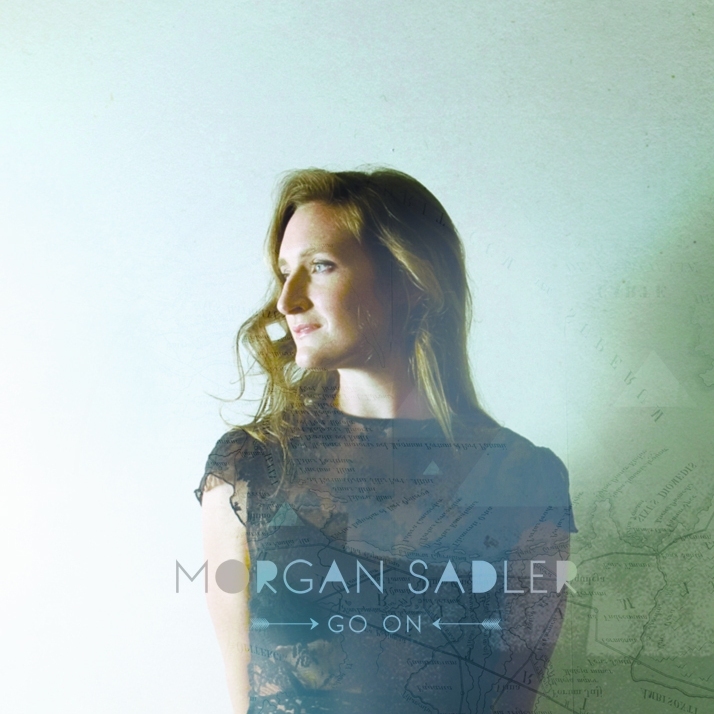 Comment: Morgan Sadler is a singer from Toronto, Ontario, Canada whose single Go On won a Toronto Independent Music Award for Best Song 2009-2010. Indeed, the ditty is great due to fine fragmentation of properly dosed and dreamy singing and somniferous instrumental parts beneath it. Been Known To, and Going Nowhere are certainly more ceremonial and conventional ones where Morgan Sadler`s vocal is unveiled and the chords are more bold and naked-tailed to be set out for poppy boasting and mainstream appeal though making sense enough to accomplish the whole.